Baby Shampoo is rated 3.9 out of 5 by 234. 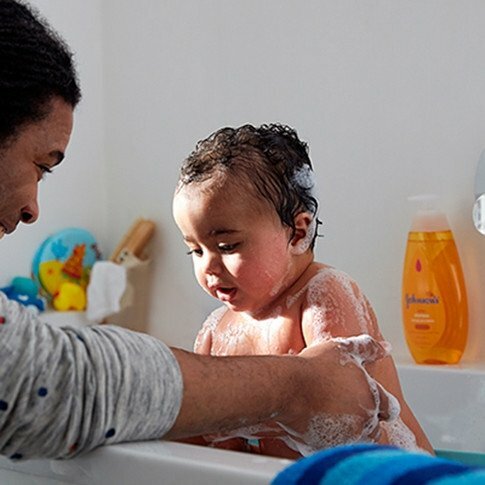 We know baby’s delicate hair needs special care during bath time. 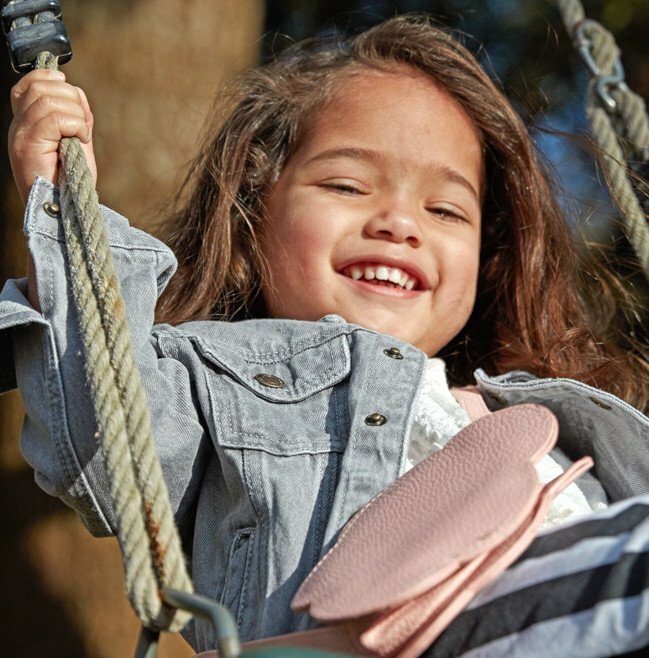 That’s why our baby shampoo, is specially designed to gently cleanse baby’s fine hair and delicate scalp. This baby shampoo cleanses gently and rinses easily, leaving your baby’s hair soft, shiny, manageable and clean while maintaining a fresh smell. 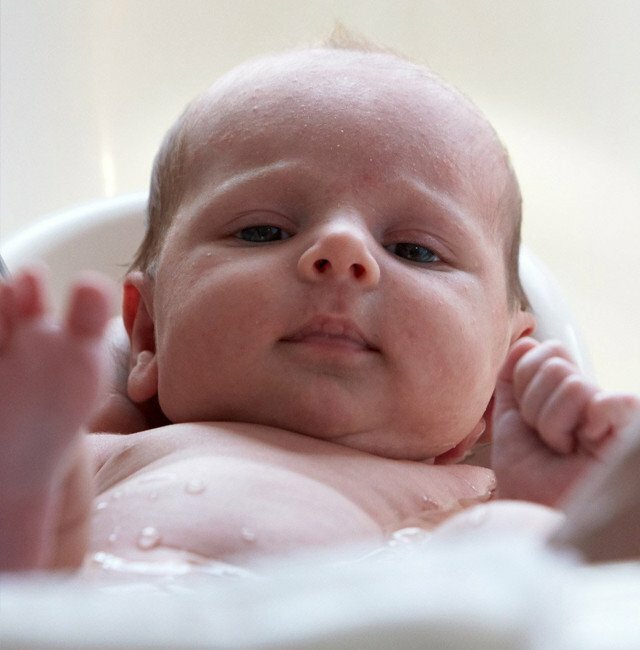 Wet baby's hair with warm water, apply baby shampoo, gently lather, and rinse. Rated 5 out of 5 by Lesly27 from It leaves my sons skin and hair soft, love it!!! 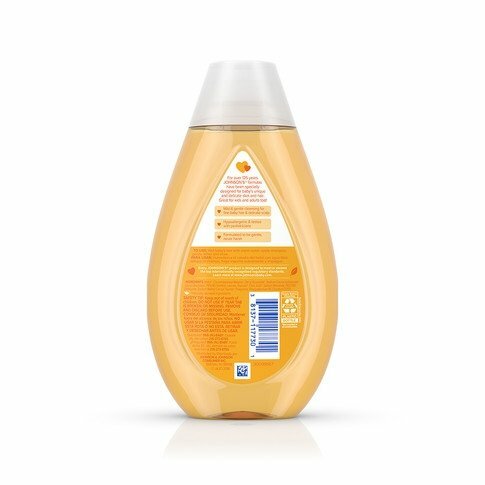 I have gotten samples of it from different registry pages and I totally am in love with it after drying my sons hair it leaves it smelling nice and feels soft, I'd say it's even better than other companies!! Rated 1 out of 5 by Puppies Momma from Dried out hair plus strands fell out! 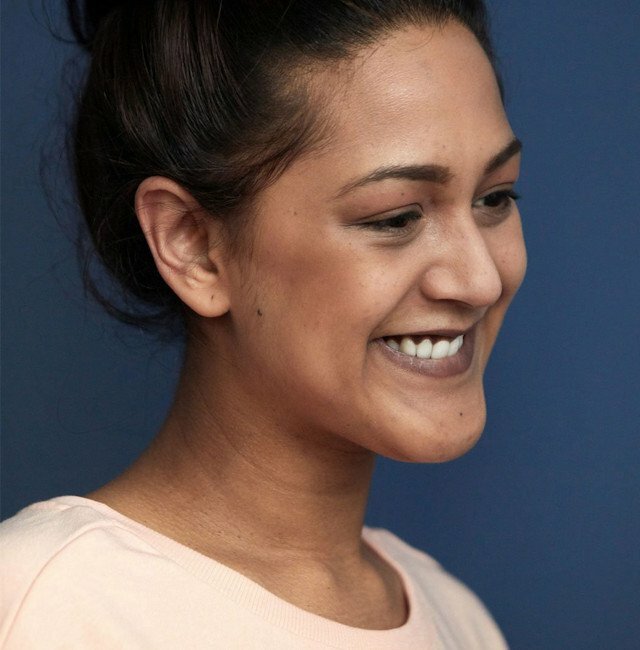 I had been having dry issues that had been causing my hair to start to fall out. So I knew I needed to find a gentle, neutral type of shampoo to settle my hair down. We had been using this baby shampoo on the dog. As we had for our other fur baby years ago...which was that original yummy fragrance. We had noticed the new fragrance was very lacking. And bottle number 1 was a nightmare to pump. So much so we had to remove that lid to get product out! We were now on bottle 2 for her and it actually pumps normally; who knew. So here I am trying it. Eek gads! Gobs of hair fell out while washing. All day long; horrible itching to where it is publicly embarrassing! So then I put 2/2 together. This has been why my poor pups has been so itchy! This awful shampoo is out the door . We both are getting new shampoo.